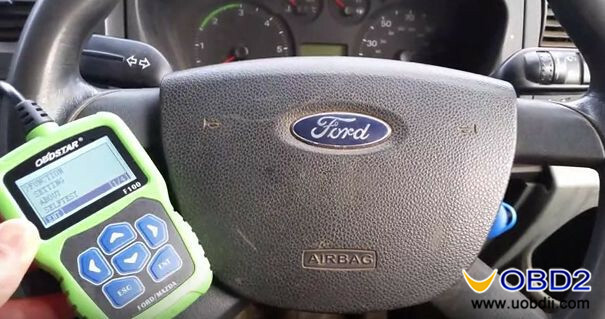 First insert the new Ford Transit Tibbe key and turn car ignition on. 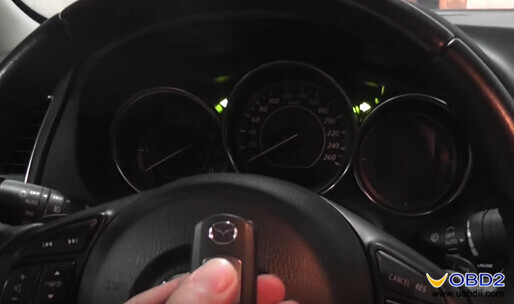 The immobilizer light will blink since the key is not programmed now. 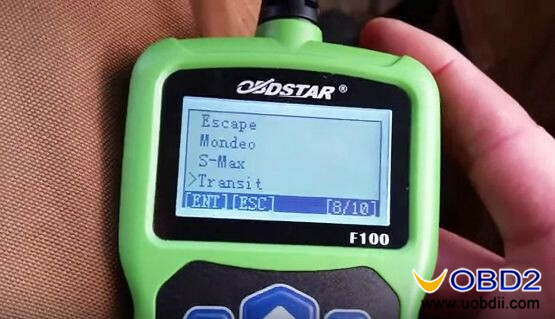 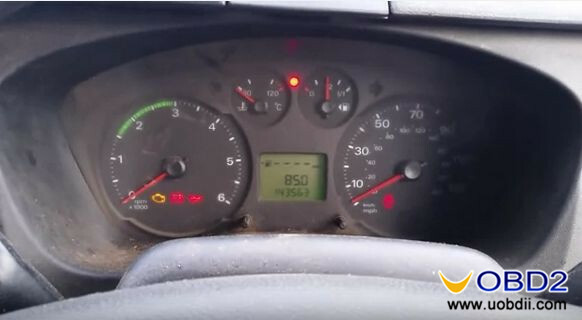 Connect OBDSTAR F100 with Ford Transit via the OBD2 port. 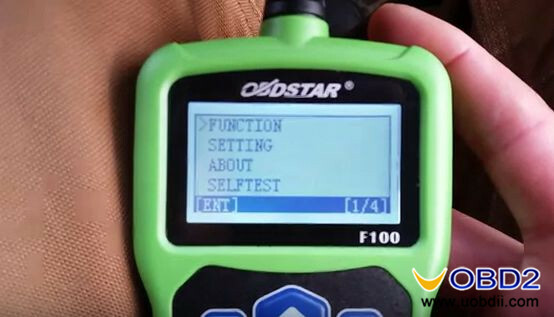 Go to “Function” on main menu. 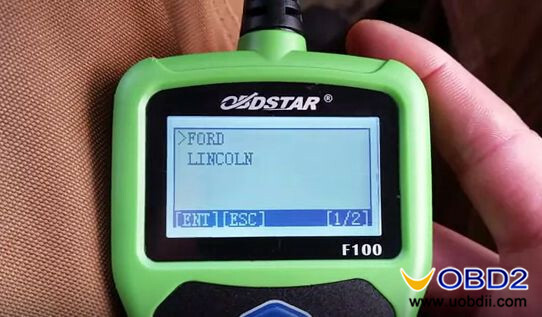 Select “Ford/Lincoln”, open latest “Ford/Lincoln V30.04” software. 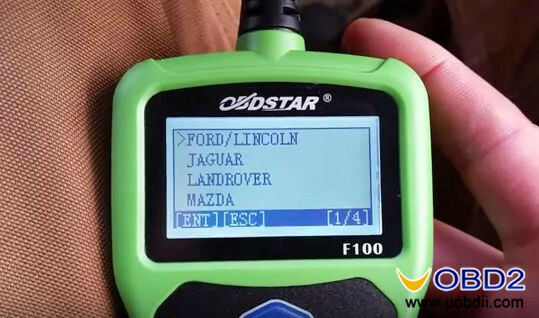 Choose “Ford” and you can see there are two Ford options available: “China Ford” and “USA Ford”. 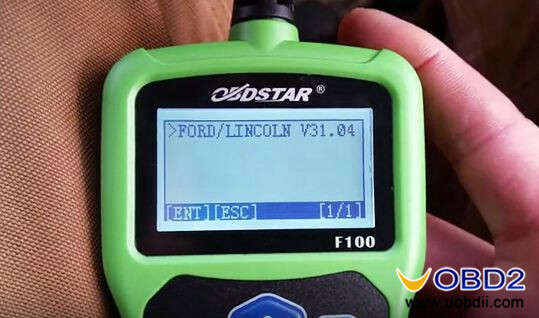 For Ford vehicles sales in China and Europe, you choose “China Ford”. 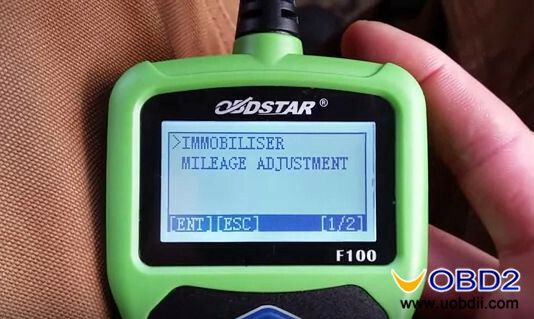 Then go to “Immobilizer” and select car model “Transit”. 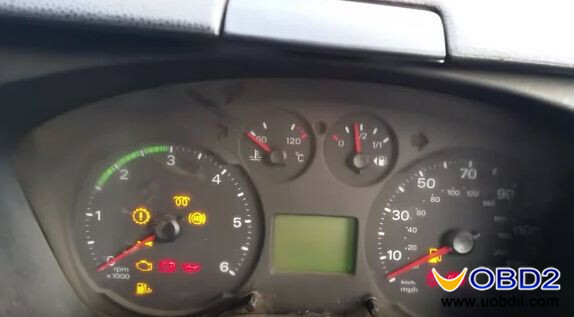 It will remind you to turn on ignition, press ENT button to continue. 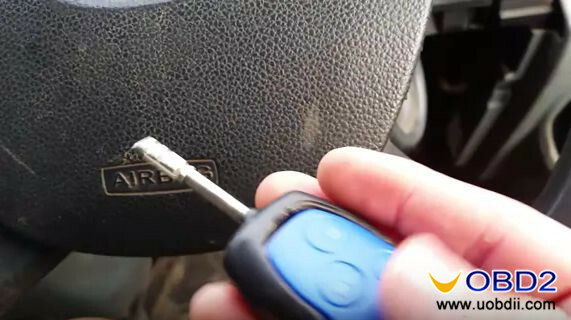 It will remind you this key programming action will not erase key. 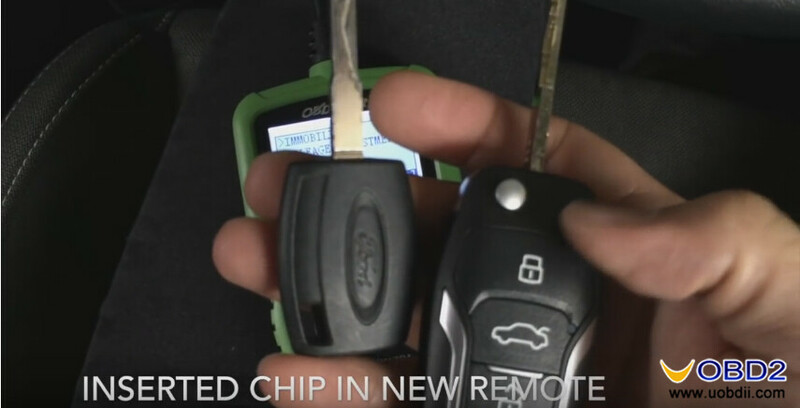 So you still can use old key after programming new one. 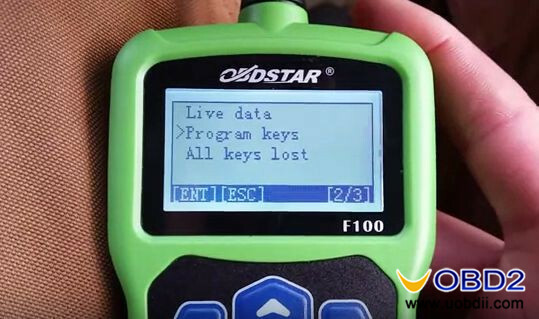 Choose “Program keys” to start! 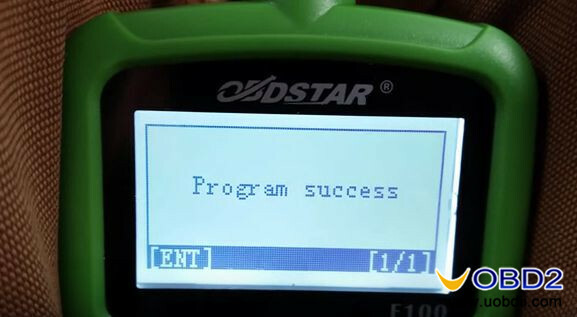 Wait a minute and you will see message show “Program success”. 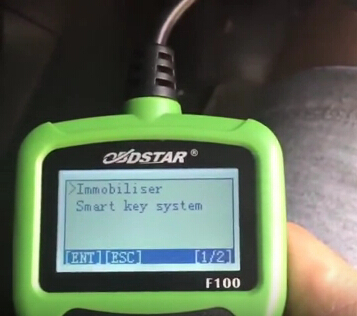 Now you successfully use OBDSTAR F100 Ford/Mazda Auto Key Programmer to program a new Ford Transit remote Tibbe key! 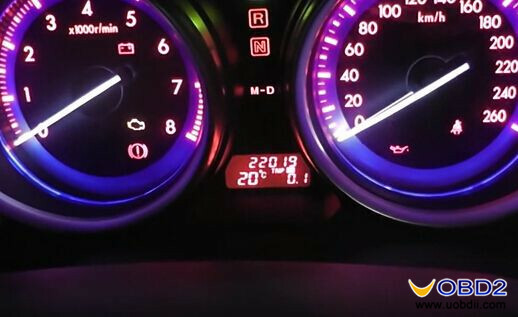 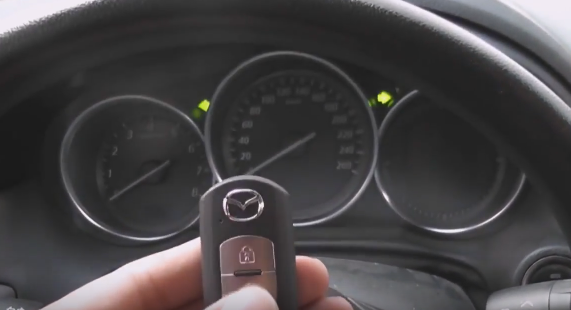 New key is tested OK to start car without blinking immobilizer light! 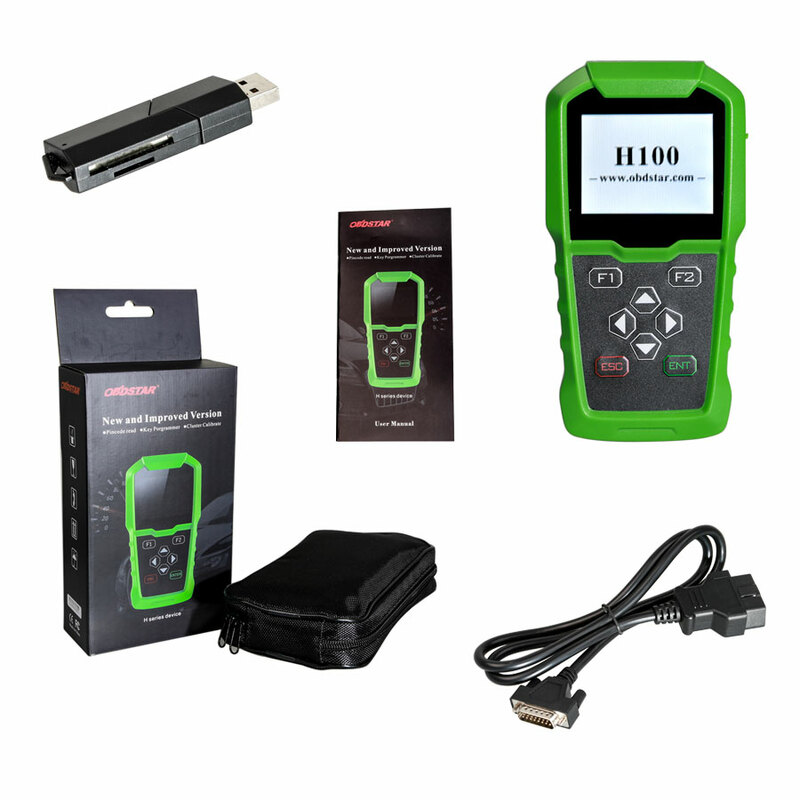 UOBDII Official Blog All rights reserved How to program 2008 Ford Transit key easily by OBDSTAR F100? 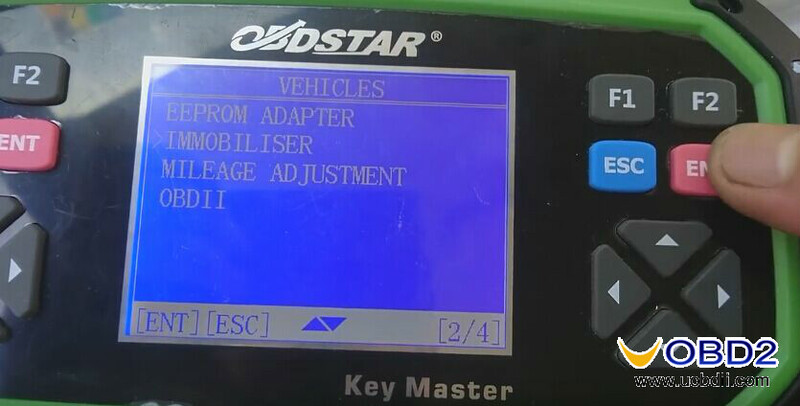 DIY change Mazda CX5 mileage easily by OBDSTAR F100 OBDSTAR F100 program Ford Fiesta 2013 new key in 3 steps How OBDSTAR X300 PRO3 Program Key for Ford Transit 2009 OBDSTAR F100 program CHIP 6E Ford RANGER 2013 within 3 minutes OBDSTAR F100 F-100 Program Smart key for Mazda CX5 OBDSTAR H100 Ford Mazda key programmer- upgrade version of F100 OBDSTAR F100 program new key for 2016 Mazda 6 all key lost Why choose OBDSTAR F100 to DIY Mazda 6 mileage + key? 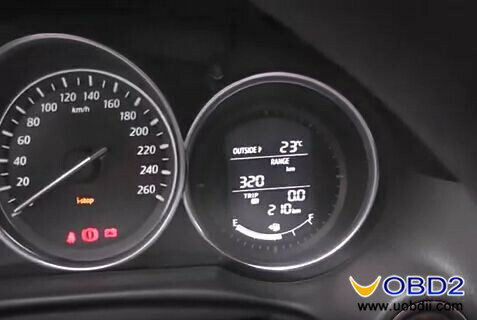 2017 Launch X431 V Honda Ford Mercedes Garage New functions?